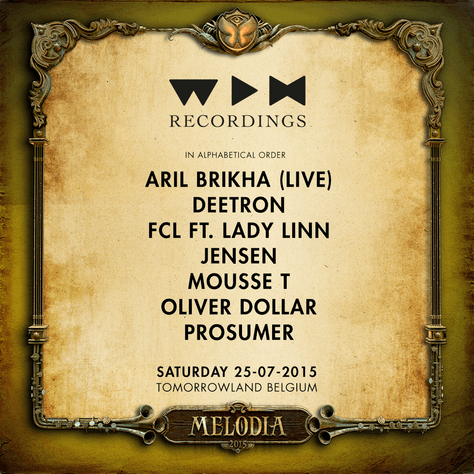 The world’s largest Electronic Music Festival, Tomorrowland is back with a bang! 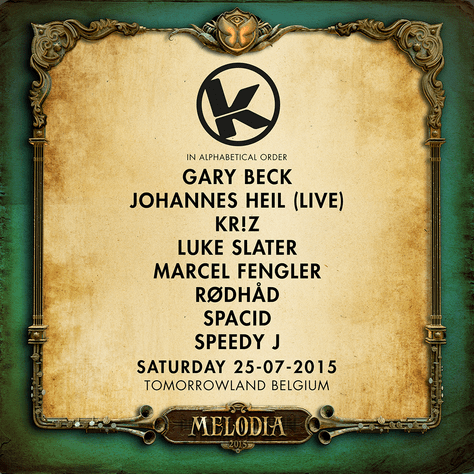 In addition to their already power packed lineup for the Belgian festival, Tomorrowland has now announced curated stages, featuring the best of Electronic Dance Music producers and top DJ’s in the world. With a thrilling lineup that’s already been announced with the most electrifying DJ’s from across the planet including Alesso, Borgore, David Guetta, Carl Cox and Steve Aoki to name a few, these new curated stages are set to bring about a whole new environment! 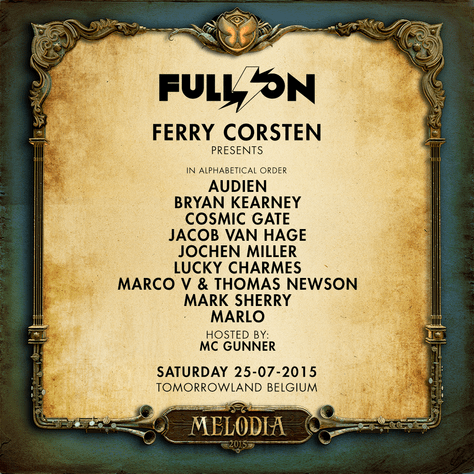 The first stage is set to be curated by trance DJ/producer Ferry Corsten and is dubbed Full On. This arena includes huge names such as Audien, Cosmic Gate and Bryan Kearney, who’ll be playing continuous sets of Uplifting Trance. The stage is all set to be hosted by MC Gunner who’s worked with the likes of Tiesto, Armin van Buuren and Paul van Dyk. Known for his perfect timing, contagious enthusiasm, crystal clear and articulate voice, his performance will definitely keep the crowd jumping on their feet. The next stage is called We Play House and includes a little lesser known DJ’s including Oliver Dollar, Jensen and Prosumer. This arena will play the best of and the true essence of house music. Lastly, we have Kozzmozz, which is a full-on techno stage with names who’re yet to make to be recognized widely by the audiences. The lineup includes Speedy J and Johannes Heil, who’re said to be performing a live set. With just a little over 3 months to go, the excitement for Tomorrowland 2015 is definitely building up, largely owing to the spectacular lineup and new concepts being implemented this year. 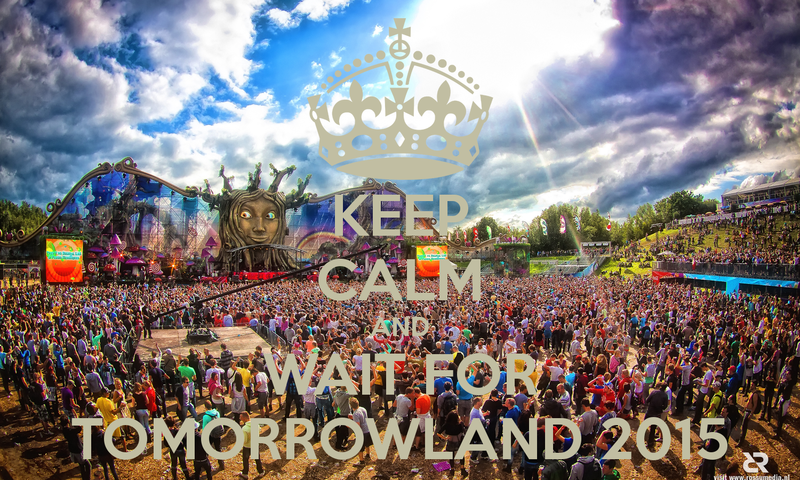 We’re pretty sure a lot more surprises are to come from the Tomorrowland team and we’re totally looking forward to them! Shipsomnia announces dates for the 2017 chapter! Wrapping up Shipsomnia 2016 with incredible memories, Shipsomnia 2017 details to be out soon!